Did you know just 10 minutes of physical activity a day can benefit your physical and mental health? Starting in May tune in to CHBN and take part in 10 minutes of activity to keep stretching and moving, every day. It’s great fun to do and it will be good for you too. We want groups to take part too! We're looking for volunteers to organise a weekly get together for a group of older people to enjoy ten minutes of physical activity. 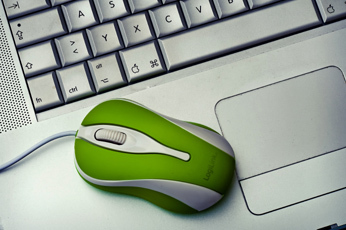 You can play the activity on CHBN or online. 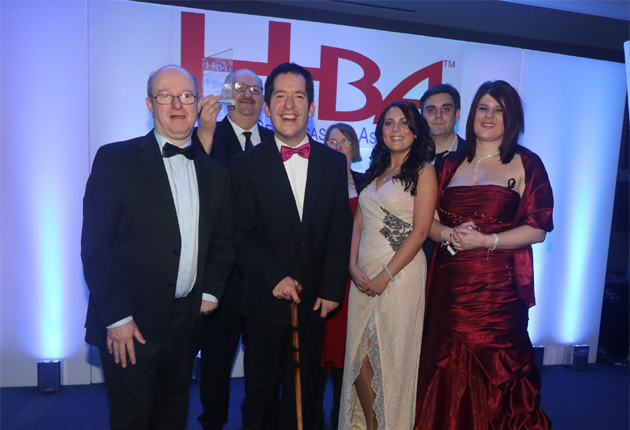 CHBN has won the Silver Award for Best Specialist Music Programme at the 2019 National Hospital Radio Awards. 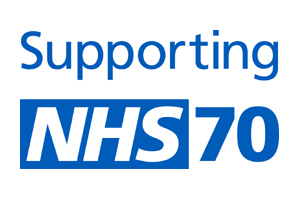 To celebrate the 70th Anniversary of the NHS, CHBN broadcast live for 70 Hours from the Trelawny Wing Reception Area, Royal Cornwall Hospital between 19:48 on Thursday 5th July to 18:00 on Sunday 8th July 2018. 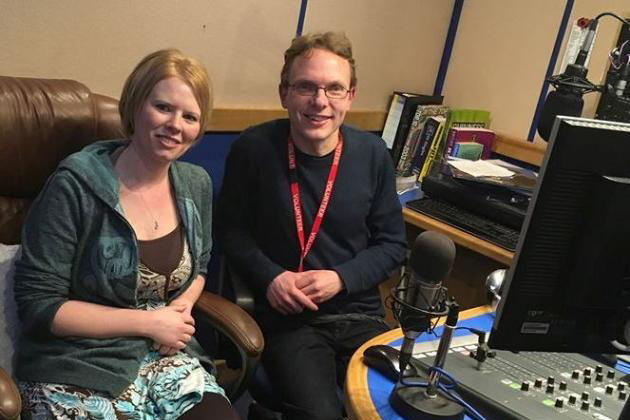 This special broadcast was kindly sponsored by Q-Park and Mothercare, Truro. CHBN has won the Bronze Award for Best Station Promotion at the 2018 National Hospital Radio Awards. CHBN is delighted to have made the shortlist in three categories of the 2018 National Hospital Radio Awards. Best Station Promotion – for Kath Layte’s 60’s and 70’s Show. Best Newcomer – Jeff Jacobs. 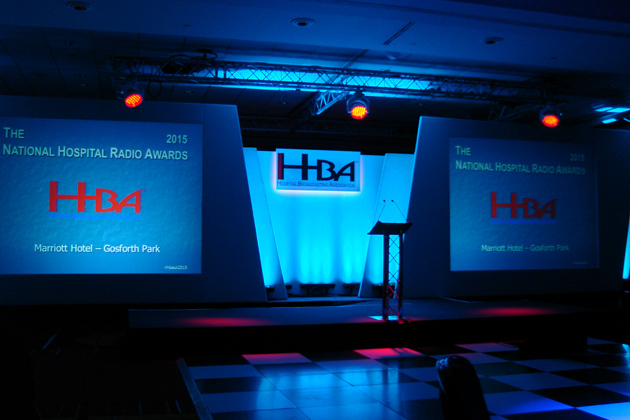 The winners will be announced at the 2018 National Hospital Radio Awards ceremony in Windsor on Saturday 24th March. On Thursday 5 October 2017 the day dawn grey – overcast and raining menacingly. Not the ideal day for transporting audio mixers, microphones and other assorted items into a school for a major outside broadcast. Fortunately, by lunchtime, the day had changed completely, and all was set fair for our ‘school trip’. Two Truro organisations which promote good mental health - and who have both recently featured on CHBN - are joining forces to host a special evening to mark World Mental Health Day this October. Stacie Clark of New Day Knitwear and Hayley Stanton of Quiet Connections will be opening the doors to their office so that people who have been affected by, or know someone who has been affected by, mental health issues such as anxiety, depression and low self-esteem can connect and create with one another in a calm, relaxed environment. 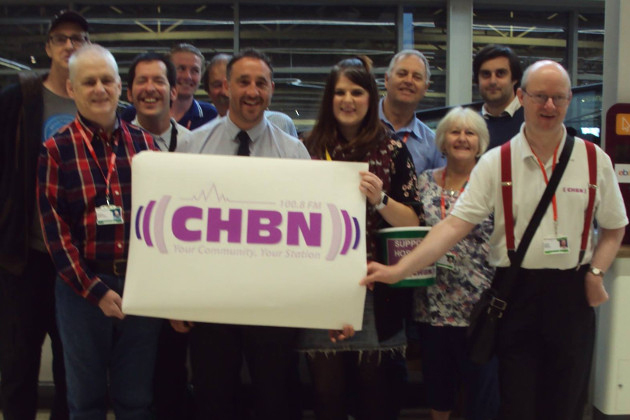 CHBN have now launched a new and improved web stream for those who listen to the station online. In addition to the quality and reliability being improved, we now also offer two streams - AAC STEREO and MP3 MONO. The AAC stereo stream offers the best quality using highly efficient state-of-the-art audio technology and should play in most browsers on most devices.